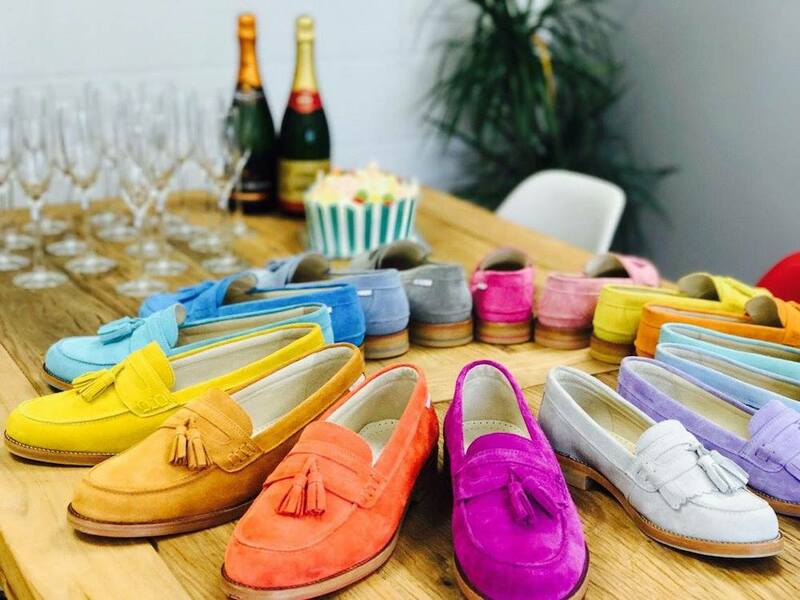 Introducing Pastel Sixteen's debut range of loafers, in - yep - sixteen sunny shades. Count 'em! Listen, we might be nosediving into autumn, then trudging into a grey and mizzly winter (standard), but that doesn’t mean our feet should hide away under cover of some muted shade of leather. 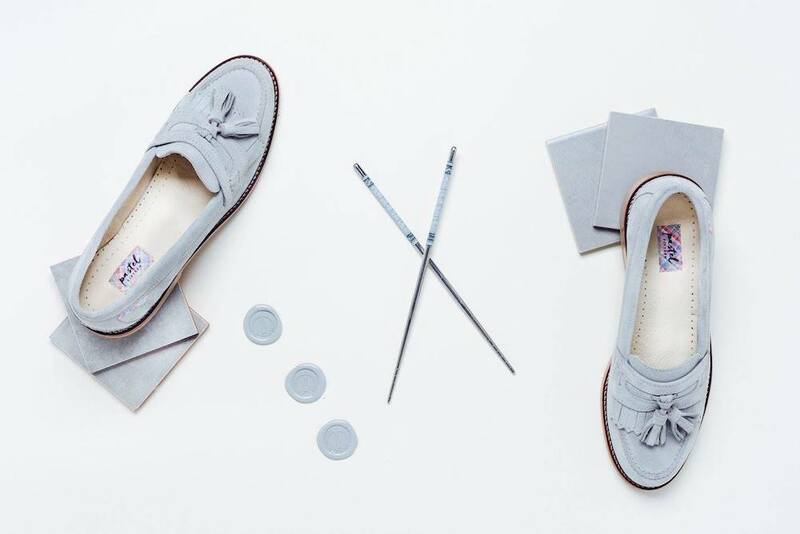 I love a statement shoe (you may have noticed the pink stiletto) and now I’ve found these super-cool suede loafers, the perfect transitional shoe, from shiny new British lifestyle brand Pastel Sixteen. 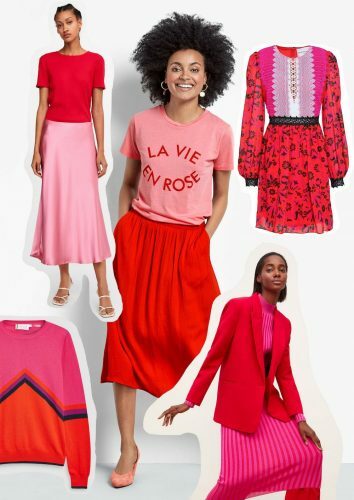 The debut collection which launched just last month comes in sixteen bold and fun core colours (eight for women, eight for men), so if you can’t find a shade you love, I’m actually not sure there’s any hope for you on planet earth. Here’s the fun bit. 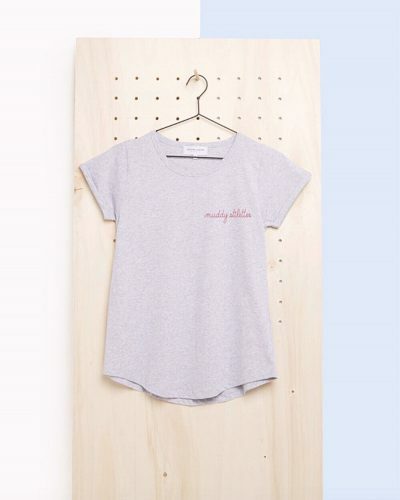 Each colour is named after a city that somehow encapsulates that shade. Think strong pink for Rome, cool grey for Shanghai and bold and sunny yellow for Sydney. If you’re struggling to decide, there’s a little questionnaire on the website to help you decipher your shade (perfect lunchtime office fun). I plumped for vibrant turquoise ‘Milan’ and I love ’em! Looking down at my feet actually makes me grin. 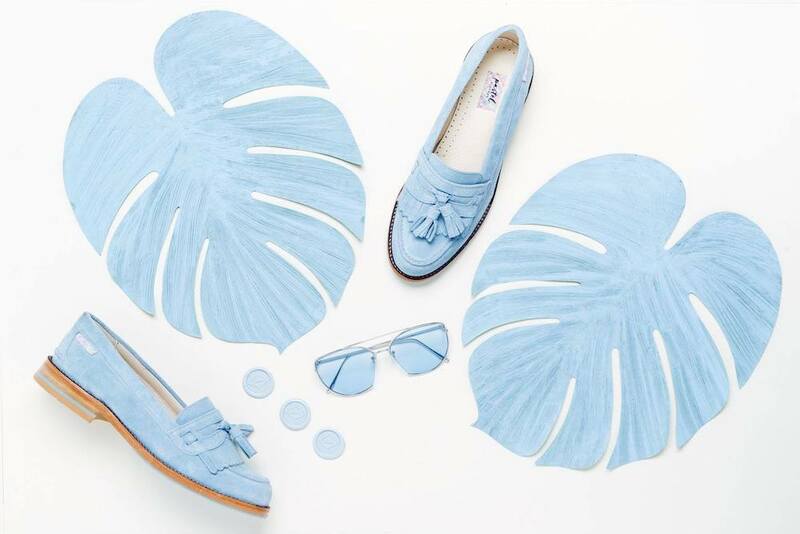 Co-founder Rachel Darby cottoned on to the fact that adding a splash of colour to your daily life can completely change how you look and feel about yourself; she also realised that the best way to get the perfect shade of shoe was to design the damn thing yourself. And that’s what she did with her partner Ross Davies. Her coveted shade? The blue skies of LA, since you asked. It’s a fun idea that has longevity (Chelsea boots and brogues are in development, plus lifestyle products) and I reckon the shoes will, too. Made from 100% suede and with a premium leather lining, they’ll wear well and mine are super-comfy. 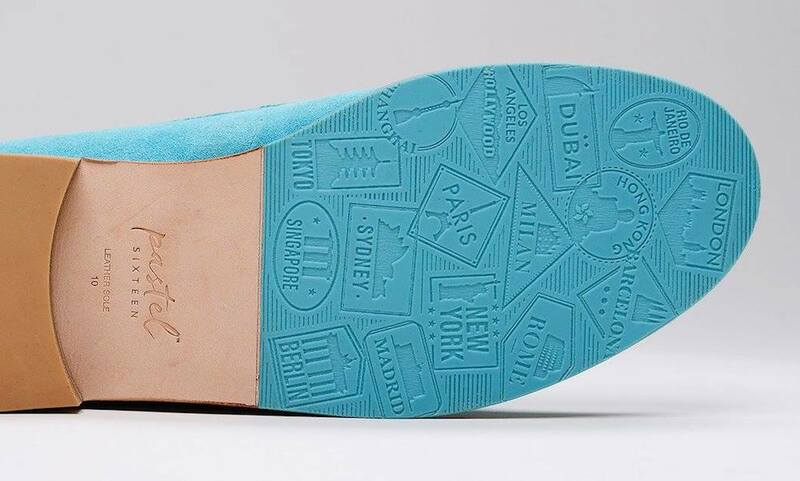 Plus, the design is a classic with just a flash of colour through the sole to distinguish them from the rest. And at £145, they’re a pretty good investment when you consider how often you’ll be able to brighten up a more muted outfit, all year-round. Watch out for me on the school run, won’t you? I’ll be the one in the Milan’s, dahling.